The Captain of Smooth Sailing Business Growth, Lyndsay Phillips, has partnered with The Coolest Guy in SEO for another podcast episode. Although it was already one in the morning from where he was, Kris Reid was still very much into talking about his passion. She tapped into his expertise to talk about the authority building basics for business websites. The podcast is rich in information that’s helpful not only to those who are yearning to sail away to a successful business but also to those non-profit sites that are interested in expanding their reach. Apart from authority ranking, this episode also talked about link building and content marketing, among other things. Businesses often face raging storms and rough waters as they grow. This is why Lyndsay Phillips founded Smooth Sailing Business Growth to help clients in need of rescue. She and her team aim to acquire more customers through their exquisite content marketing strategies. She offers three types of service package namely Rescue Boat, Sail Boat, and Yacht. It’s not only those who need deep rescue that benefit from Lyndsay’s help. Entrepreneurs who need a little push towards reaching their most wanted goal may reach out to her as well. She has dedicated herself to helping as many clients as best as she can; a trait that she shares with Kris Reid. Kris Reid is an Australian SEO expert who used to work as a software engineer. He spent some good years in the corporate world before he packed his bags and backpacked through Asia. Eventually, he discovered SEO and its magic after developing a game that he wanted to promote. SEO turned into his work of passion soon enough. He then founded a company of his own called Ardor SEO with offices located in Australia, Cambodia, and the Philippines. Ardor SEO started out as a link building company that has grown gradually to where it is now. Kris and his team perform search engine optimisation, reputation management, link building, and search engine rankings for numerous sites from multiple niches worldwide. As discussed in the podcast, authority algorithm is a logarithmic scale that is used by Google to determine the page rank of sites when displayed as search results. Basically, this is when a website links to another site with more authority. Links and keywords used to be the only determining factors in the past. But, now, Google uses Domain Authority as its biggest factor. Location-based searches are highly taken into account as well. Furthermore, he has highlighted to Lyndsay that a good user experience is the priority of Google. This is why it is vital for a website to have a good content that other sites would want to link it to. Otherwise, the site wouldn’t earn and build its own authority. Another thing that Kris has emphasised during the podcast is actual content of websites. He said that each and every site should have natural contents tailored for the site itself. Google has its way of determining if the articles placed were made using spinning tools. 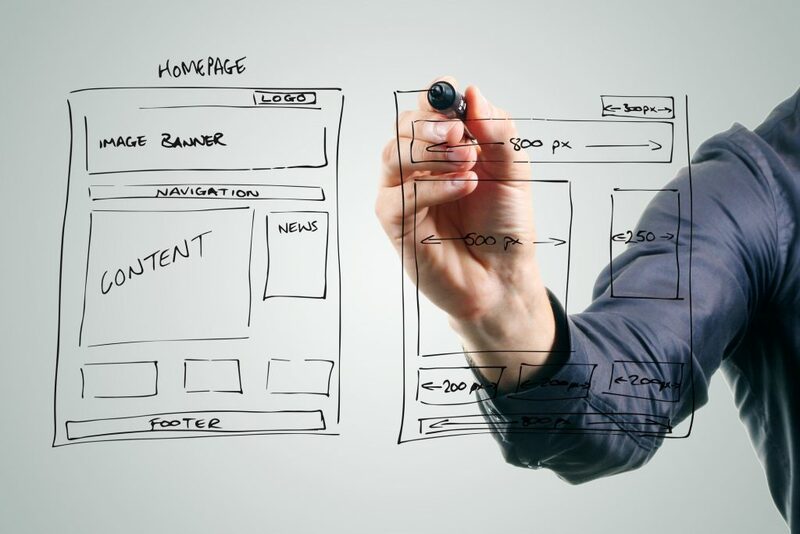 They will penalise sites that they detect as low quality, affecting page ranks. At the end of the day, the bounce rate of the content is what affects ranking the most. Kris has mentioned that social media has little authority mostly for the reason that literally anyone can create a Facebook, Twitter, or other social media pages. This is why he suggested that sites should partner with other related niches or indirect competitors for link building. He cited that a printer business catering to a specific city alone may partner with another printer business of another location, and so on. Additionally, it’s important for clients to choose not just authority sites but relevant ones too. Gone are the days when a site with most links ranks the highest. After the Penguin update, sites with spammy, broken, and unnatural links are penalised. So, the big question–should quality content be a priority and should it be treated as important as building authority and reputation? 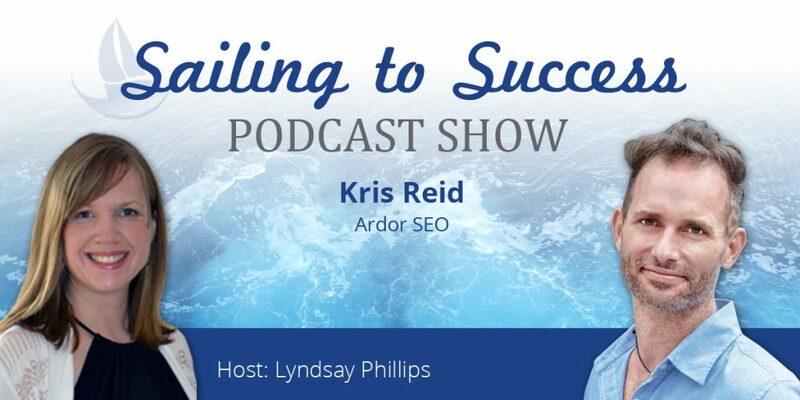 Know the answer when you listen to the full podcast entitled Kris Reid on Ardor SEO in the Sailing to Success Podcast Show. You can also listen to it on iTunes, Stitcher, and YouTube. Follow Lyndsay Philips and her work by subscribing on her pages in Facebook, Twitter, and Google Plus.